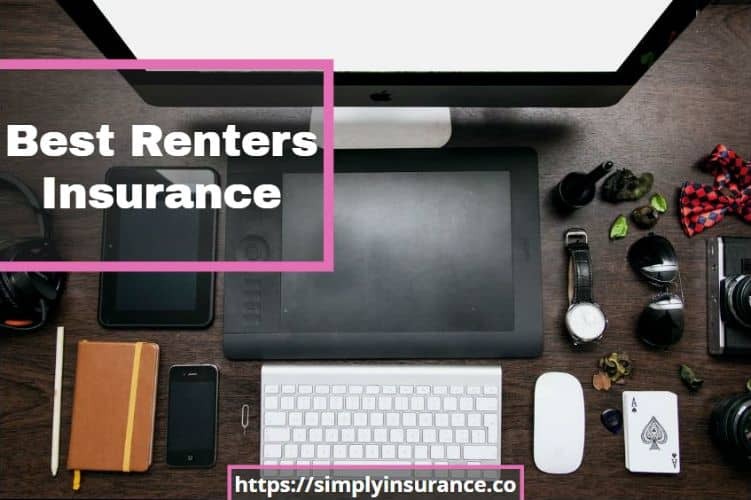 Finding renters insurance can be difficult, it can also be a hassle to find the best renters insurance and often more than not you are in a rush to get it so that you can move into your new apartment or rental home. Not only can buying renters insurance be extremely simple, but the best renters insurance company in 2018 also allows you to apply online for coverage in a couple of minutes. In today’s post, I will cover which insurance company is the best for anyone that will be renting in 2018, how their product works, as well as how to get renters insurance quotes online. Jetty Insurance was built by a team of marketing and technology gurus who now like insurance. They have come together to create a solid product and an excellent online process. Although they are a new company, Jetty Insurance is reinsured by Munich Re and underwritten by State National Companies Inc.
State National is rated an A (Excellent) by A.M. Best in regards to financial strength and was founded in 1973, so Jetty has built its framework on solid ground. Jetty is one of the first renter insurance companies that is offering a complete online process, you are able to get quotes within 60 seconds and apply online for coverage within 2 minutes. With everything being online and web based the monthly rates are a bit more affordable on a month to month basis for Jetty's insurance policies. Valuables Protection - If you have a special item worth over $1,000, Jetty recommends that you add the Valuables Protection Power-Up. Airbnb Host Theft Protection - This includes things like theft arising from your guest's negligence, like if guests don't lock the door or hide the key in the right place. The Bedbug coverage will pay out $300.00 if a licensed pest control professional certifies that you have bedbugs, to help you offset the costs of dealing with it. ​Global Protection is going to protect your property no matter where you are on the planet. If you experience a covered loss, even outside of your rental, your policy will cover it. As you can easily see, Jetty is easily one of the best renters insurance companies in 2018. CLICK HERE FOR YOUR INSTANT RENTERS INSURANCE QUOTE! It is actually becoming a trend for apartment complexes to require renters insurance before you can move into your apartment. While I do hate being told to buy something, or else, it’s tough to argue with their logic. Contrary to what most people think, your personal items are not covered by your apartment complex nor are they covered by a landlord. Anyone that is requiring you to have renters insurance is looking out for your best interest especially when you think about all the things renters insurance covers. If you are living on campus, I bet you didn’t know that your personal property is probably being covered by your parents. However, if you have decided to live off campus in your own apartment or rental home that won’t be the case, and you are going to be responsible for your own policy. In most of our lives, our personal electronics literally rule our entire world. From our smartphones, tablets, laptops, and television, most of us probably would know what to do if those things were gone for just a day, let alone a week or month. 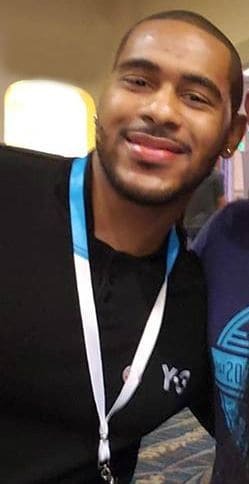 As a young adult getting the best rental insurance can save you thousands in heartache from broken or stolen items but also protect you in regards to how long you have to be without a thing you love. Just like with college students, if you have parents that you are responsible for and they are living in an assisted living facility, their personal items will be covered by your homeowner's insurance policy. However, if that isn’t the case, be sure to do a review of your parents policies, because most people would prefer to not deal with insurance, and will just pay their premiums instead of looking for something new and more affordable. They might also have more expensive items that require specialized or additional coverage. It's a great thing to be covered with renters insurance; however, I don't want you to think it covers you for everything. If you’re concerned about flood risk, your best bet is to visit FEMA’s website to learn more about the National Flood Insurance Program. ​Earthquakes aren't covered either, if you are concerned about earthquakes you should search for a separate earthquake policy. Like with other renters insurance plans, certain dog breeds are seen as higher-risk than others, and so a few breeds are excluded from liability protection. ​No matter the insurance company or the type of insurance product, there isn't any insurance carrier that will pay out for a loss caused by an intentional act. As you can see, if you need the best renters insurance in NYC or California, you are still going to need additional coverage for anthing that might not be covered. GET THE BEST RENTERS INSURANCE RATES & COVERAGE NOW! Using a site like ours online is going to be your best option to finding renters insurance quotes. When you shop online, you are able to get the fastest quotes and easy renters insurance rate comparisons. You can go directly to companies like Jetty by clicking on our link to the right or checking out our detailed Jetty insurance review. When you shop online for coverage, you give yourself the ability to buy at your own pace, and you can usually get quoted and covered in minutes, not days. As stated earlier you also can get much lower rates by going with companies like Jetty that send more savings to customers. Speaking with an agent is also a great option to find renters insurance information and get covered. It's time to stop believing that landlords or apartment complex's will cover our personal property when it come to getting the best renters insurance in 2018. There is no better way to keep yourself covered and there is nothing as affordable than a renters policy to protect your personal property. The saying goes, "If you knew better, you'd do better," so now that you know, its time to do. You can click here to start your path to renters insurance coverage instantly, today.